Customers visit our showroom and possibilities begin to percolate. Our King of Prussia showroom theaters deliver audio visual experiences that drop jaws. 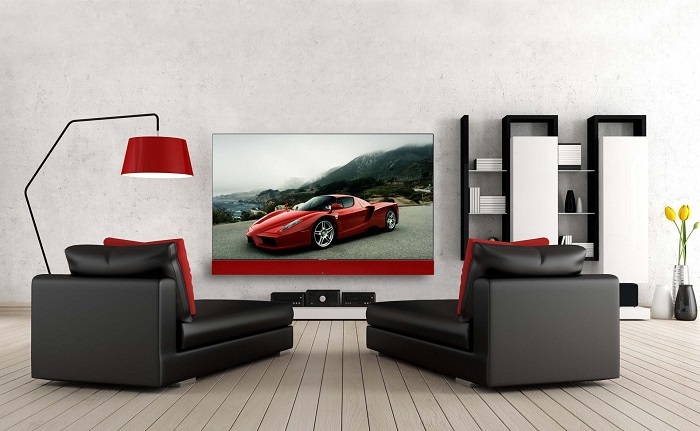 In many instances, folks request that we replicate these immersive entertainment experiences in their homes. But often times customers have other spaces they would like to have addressed, so we are often asked to create solutions that deliver a “wow” factor that can be accommodated in a smaller or more focused entertainment or living space. 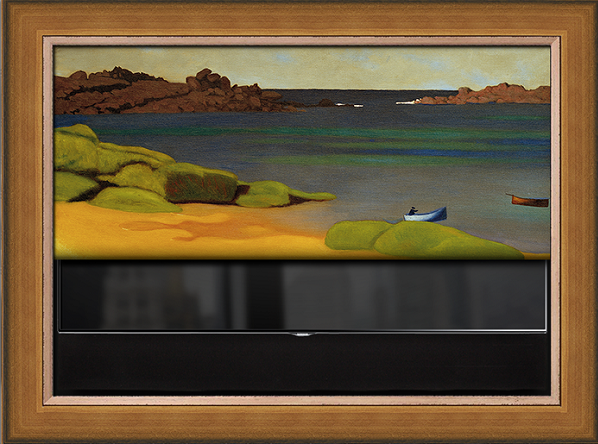 Mixing art with audio, design and technology can truly bring room décor and entertainment delivery to the next level. 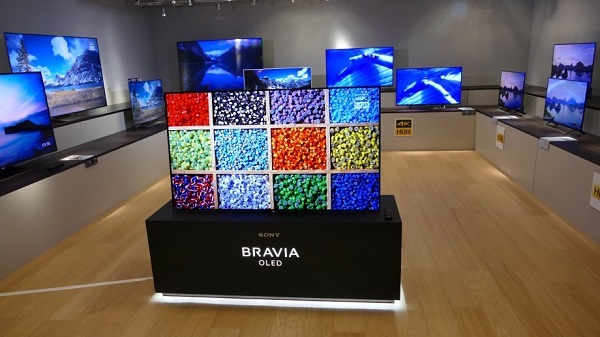 When friends and clients visit our King of Prussia showroom the immediate ooohs and ahhhs are exclaimed for the compelling artwork that slowly reveals state of the art monitors ala James Bond. Cooler weather is starting to roll in. For the first time I had a flicker of thought to get my fireplace going. Once Pumpkin Spice starts to fill the airwaves and ignite the olfactory senses it is the beginning of hunker down season. That can mean a lot of acronyms, NFL, NBA, NHL just to name a few. It can also mean movies, Amazon Prime, Netflix, Hulu. No matter what your speed and style are we have three solutions to make your winter months bristle with entertainment greatness. on Tuesday, 09 October 2018. At our King of Prussia showroom we have two really killer theaters. 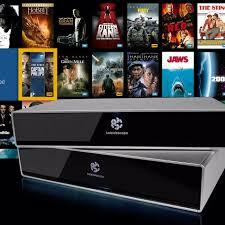 Both are completely outfitted and deliver stunning audio and visual experiences. At Stone Glidden we have worked hard to create memorable spaces and deliver technology that can simplify our client’s lives. So when we select the tech that we are going to show off we really need to believe in it.